We’ll open that door for you – a door to attractive design options and enhanced safety features that complete your home. 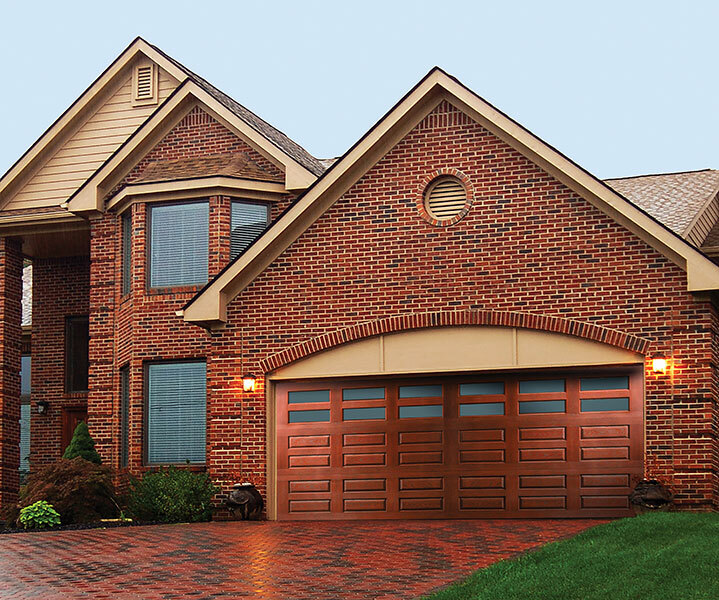 Go ahead… Indulge your sense of design with a garage door that sets your home apart with style, appearance, safety, and comfort. Powerful, quiet and durable, Overhead Door’s automatic garage door openers are designed for performance. 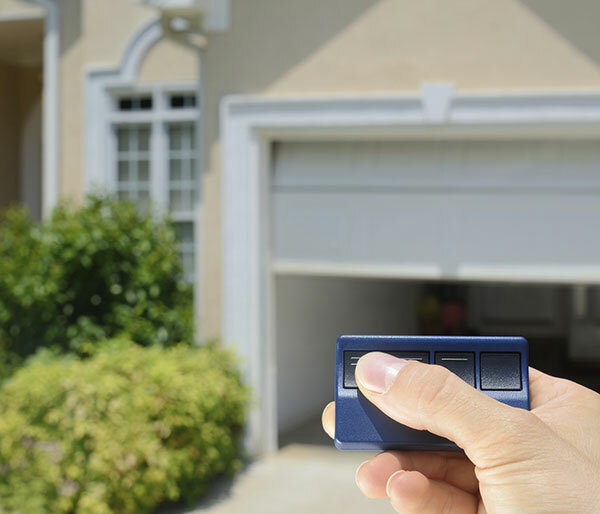 Our line of garage door accessories complement our openers and are engineered with your convenience in mind. 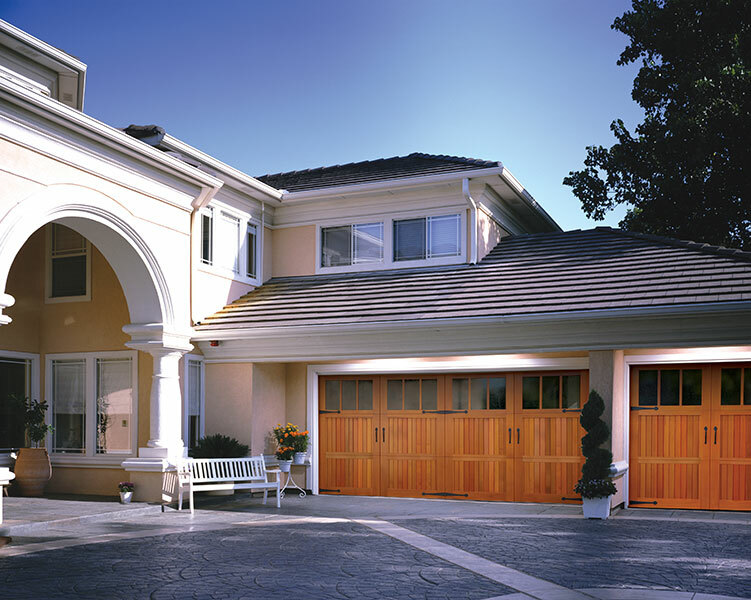 Don’t wait until you’re stuck in the cold to schedule routine maintenance for your garage door. Stay ahead of the game and schedule an appointment now to make sure your home or business is protected and running smoothly. Please call us at (810) 235-0771. Need Service or an Estimate? Feel free to give us a call at 810-235-0771 or complete our online request form. © 2019 Overhead of Flint, All rights reserved.